The end of 2018 saw the culmination of many months’ work to audit and refine Optus’ brand photography. For a brand with the reach of Optus, photography has to be able to speak to all sorts of people all over Australia. 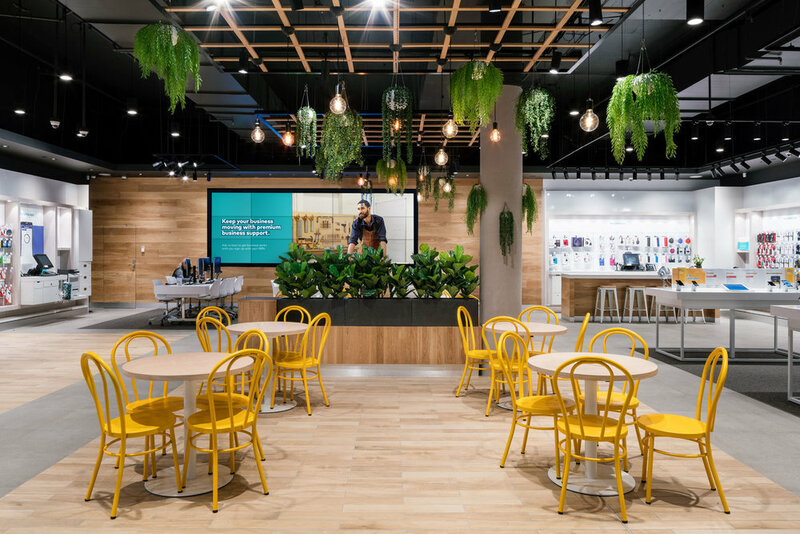 Collaborating with photographer Tobias Rowles and his team, we travelled from city streets to regional beaches to create a diverse library of photography that captures the personality of the Optus brand.